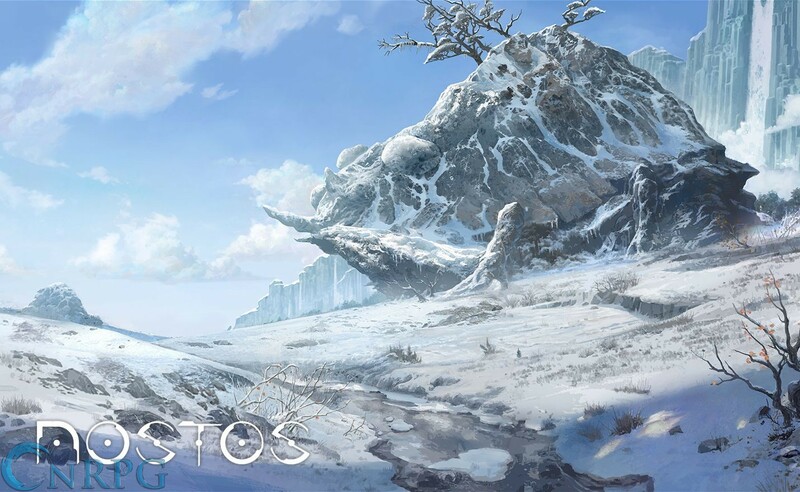 NetEase Games brings open world, online multiplayer games into the virtual realms, with Nostos. 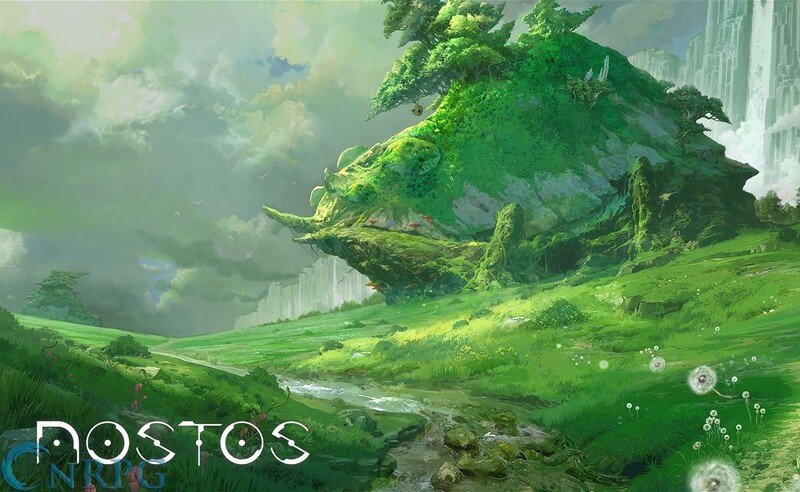 Travel to Nostos, a post-apocalyptic world on the verge of mass-extinction. 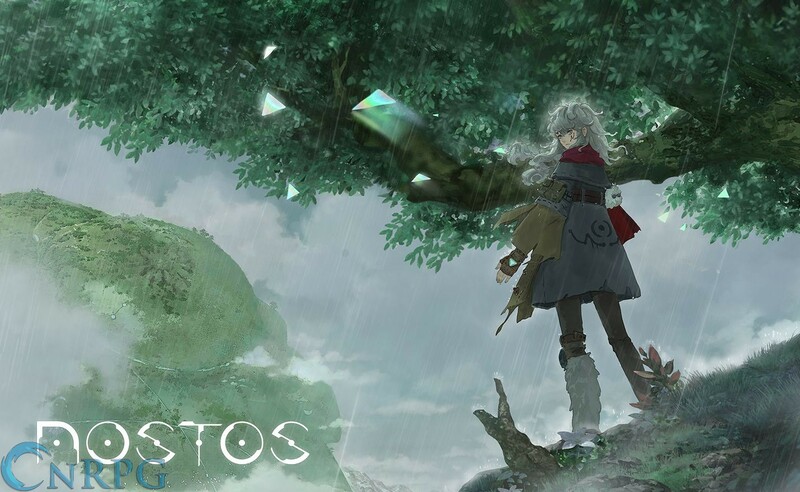 Explore: Search a stunning anime styled world for clues about the past of your home. 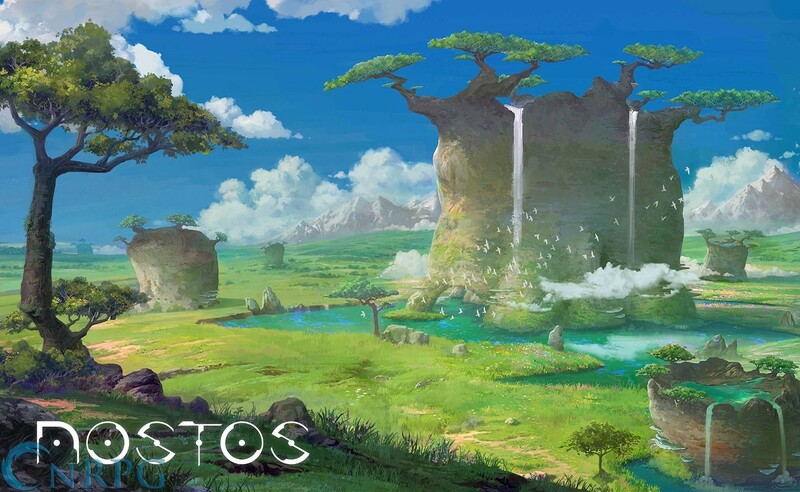 SpatialOS: Seamlessly travel from area to area without load screens thanks to advanced technology. 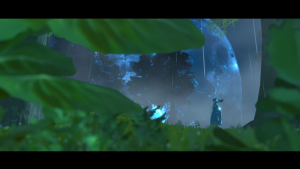 Immersive: You want immersive gameplay? 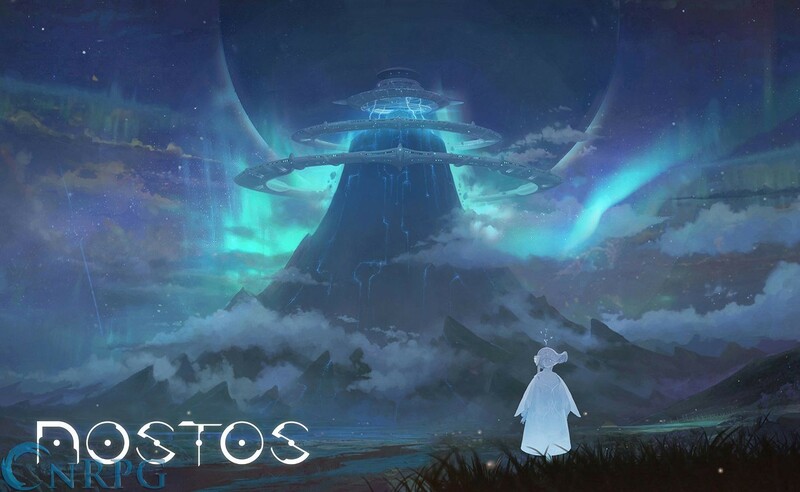 Slide on your VR headset and leave the real world behind. 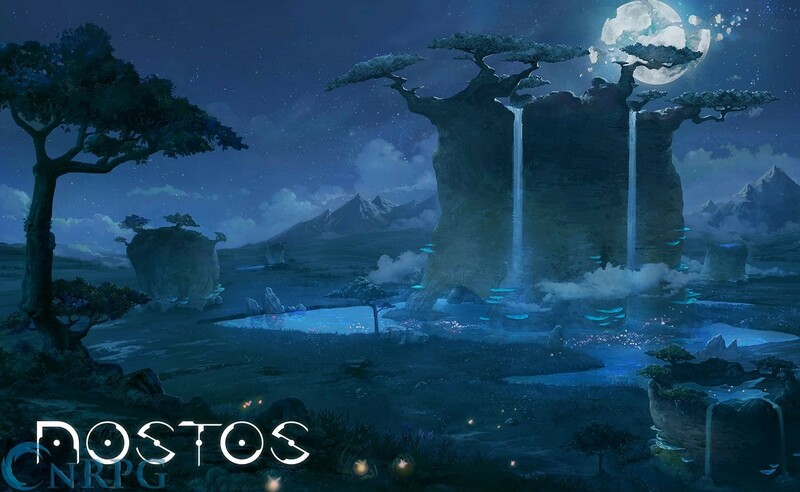 Developed by NetEase games, Nostos VR intends to take virtual reality multiplayer gaming into the next generation.